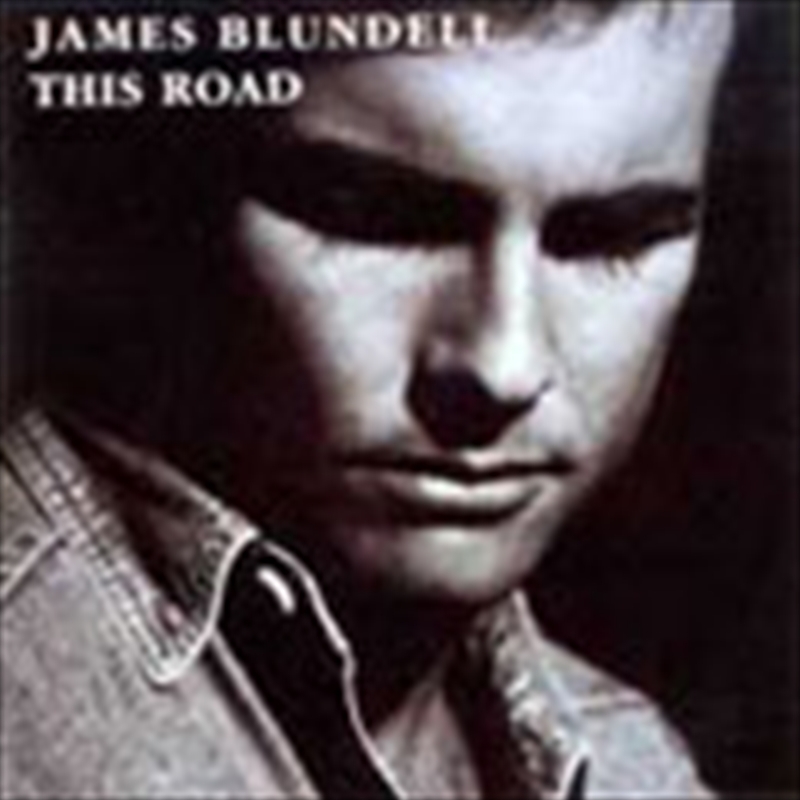 'This road' (1992) - 2 x platinum album that has been unavailable in original format for 6 years. Debuted in the aria top 10 album chart. 1993 golden guitar winner for highest selling country album of the year & vocal group or duo of the year (way out west).